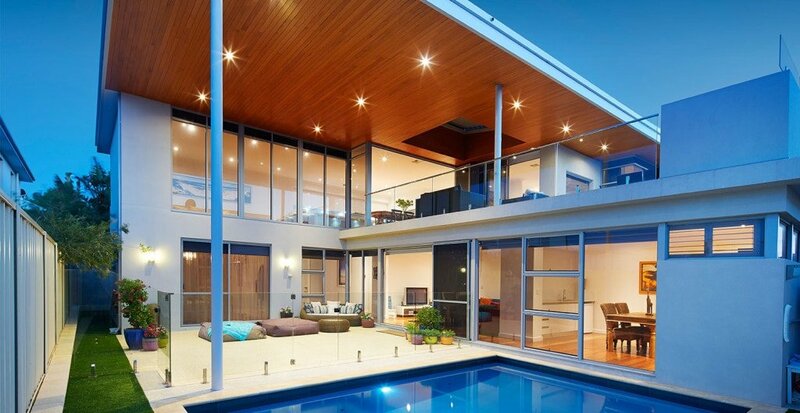 Custom home designers & builders. Let our in-house Head Designer unlock your ideas to create an inspiring home that is anything but ordinary. 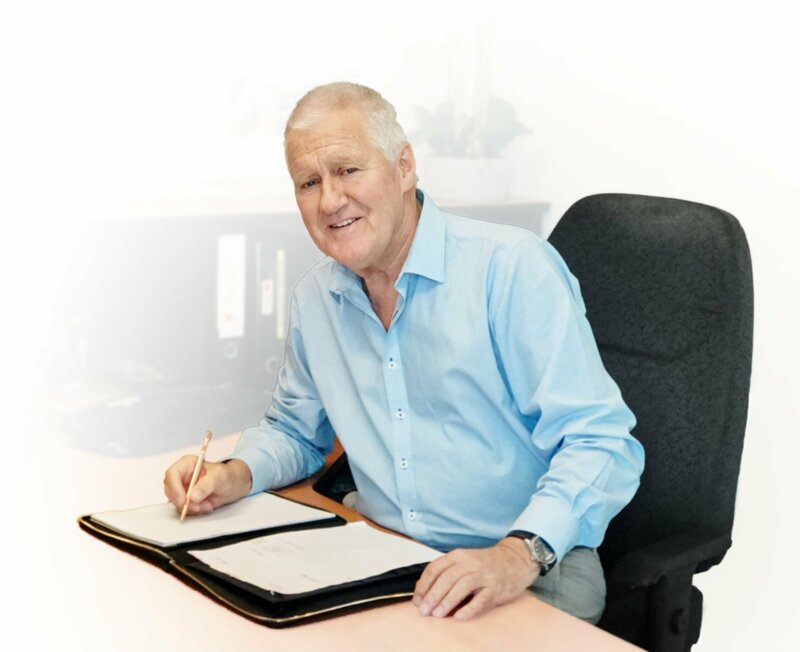 Our experienced team will guide you through the design process and ensure your home is tailored to your block and budget, while still bearing your individual signature. 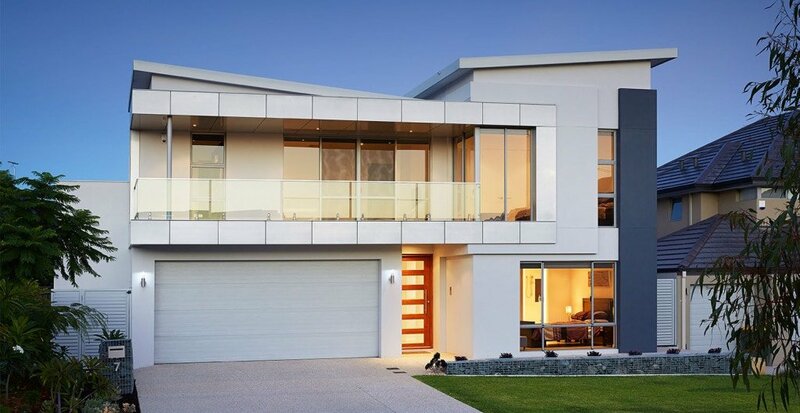 Once we have your dreams on paper, we’ll coordinate a building tender process that will ensure competitive prices from Perth’s most accomplished luxury home builders. We understand every aspect of the DESIGN & BUILD process. 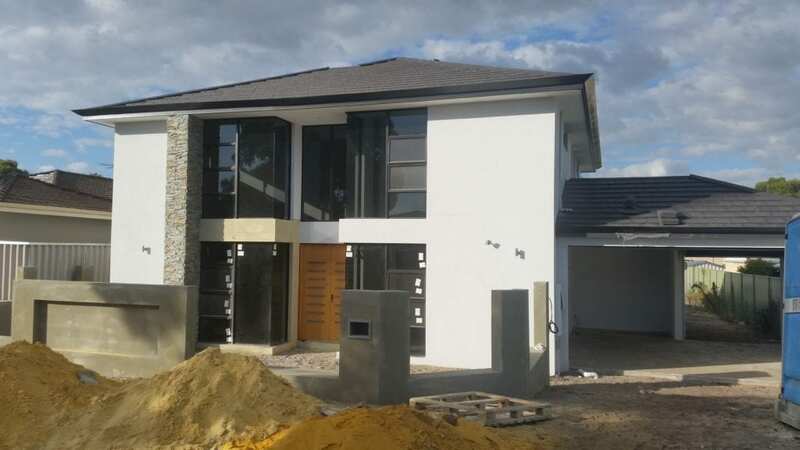 We coordinate a building tender process that will ensure you get the most competitive prices from Perth’s award-winning home builders. 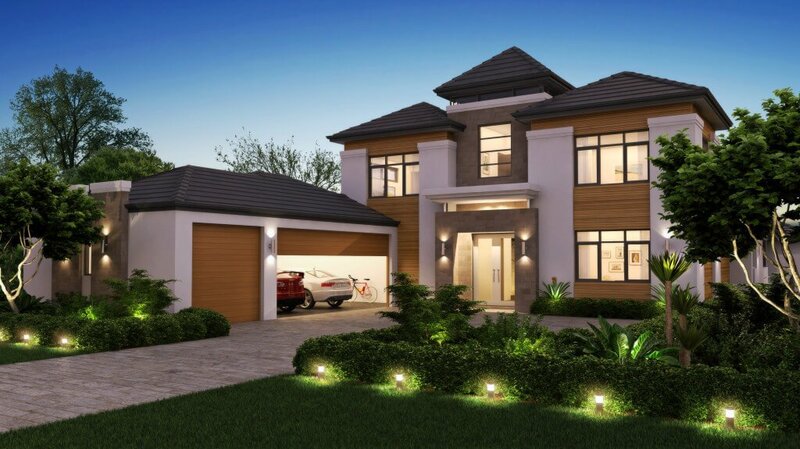 Our innovative 3D “walk through” imagery software allows you to see exactly what your home will look like before it’s built. We help you to unlock your ideas to create an inspiring home that is anything but ordinary. You are invited along to an obligation free chat about your specific requirements and expectations for your new home. We will offer you good solid advice as to the best approach to achieve your goals and advise you of the pitfalls to avoid. We start with a clean slate and together with your ideas and our considerable expertise we develop your plans step by step to a point that you are absolutely thrilled with them. 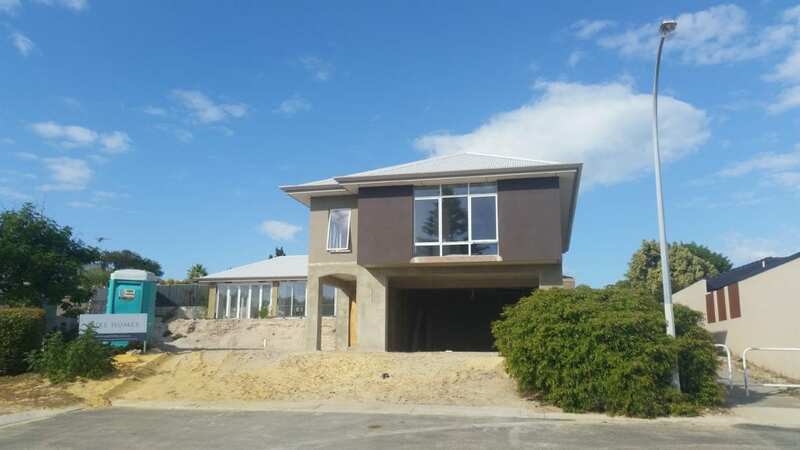 With our thorough knowledge of each individual Council and the Planning Department involved, we can assure you that you home will be developed to its full potential alongside the current Council requirements. 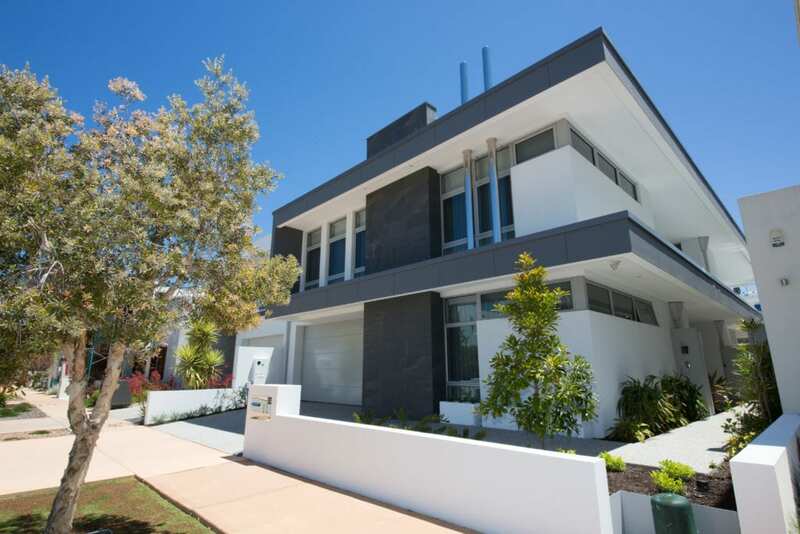 We have on our books a full range of quality Award Winning MBA & HIA Builders. We take great care in the selection of the 3 most appropriate builders who will be competing to get your business. 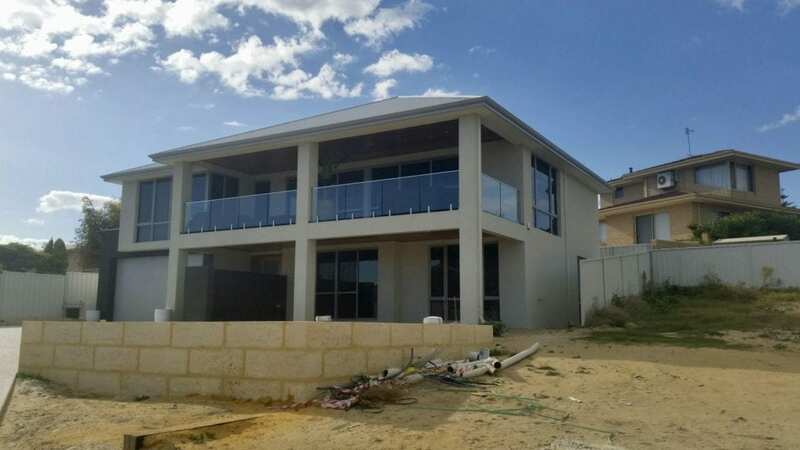 We analyse the tendering builders prices and help you select the best and most appropriate builder to service you and the construction of your home. 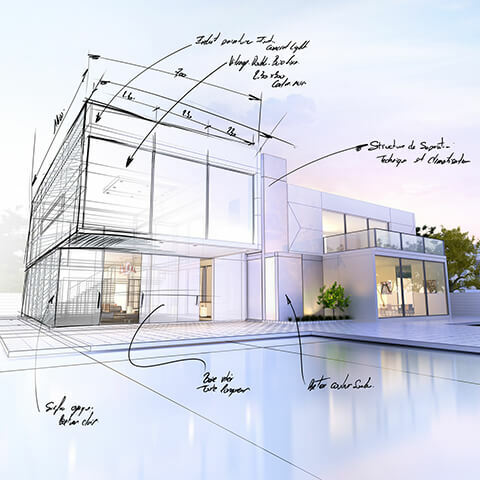 After more than 30 years of experience in the luxury home building industry, I share and understand the passion and expectations behind a client’s desires to design and build their perfect home. 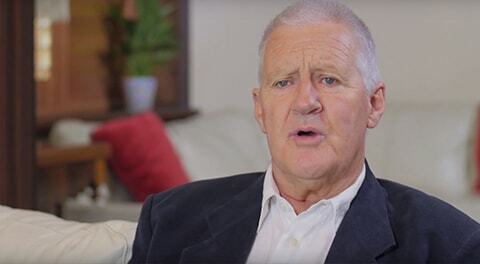 Having been involved in the Real Estate Industry for many years, as well as being recognised as the youngest Fellow of the Real Estate Institute in Australia, I decided to follow my real calling in 1985 when I qualified as a registered builder and member of HIA and MBA, in the residential construction industry. 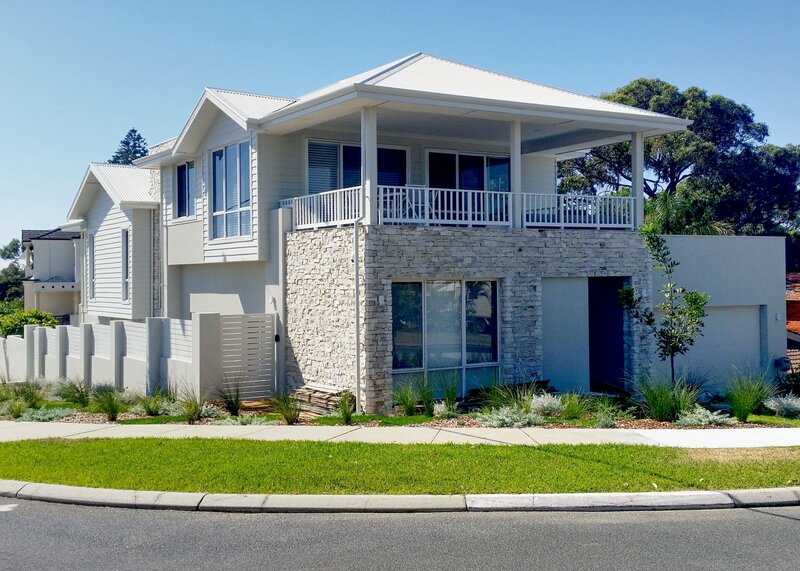 I have vast experience in design and construction ranging from multi-level homes on canal blocks in Mindarie to Mandurah, through to apartments in East Perth, as well as the most challenging homes of various configurations. 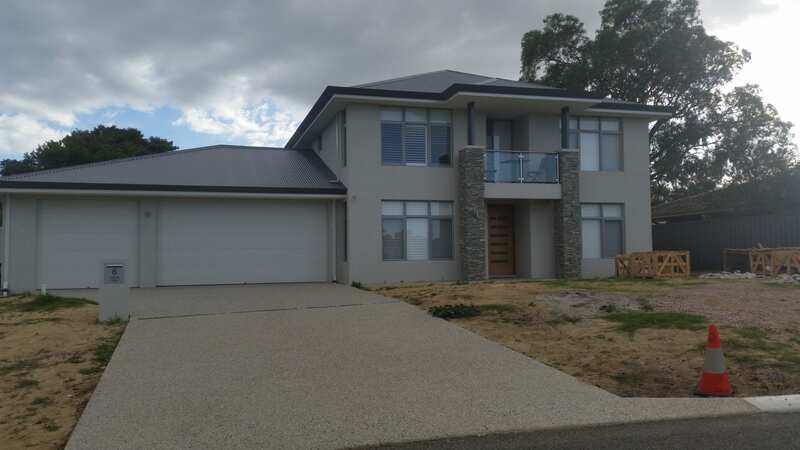 Whether it be a Demolish and Build project, a Reverse Living Home, Undercroft Garages or homes on narrow lots or awkward blocks, I will work with you to take the hassle out of the process and make it a trouble-free and pleasant experience. Enter your details below to download this 'must have' information.